Signing off for Christmas. I hope you all have an amazing and wonderful Christmas this year! To keep you entertained here are a few of my favorite Christmas images. 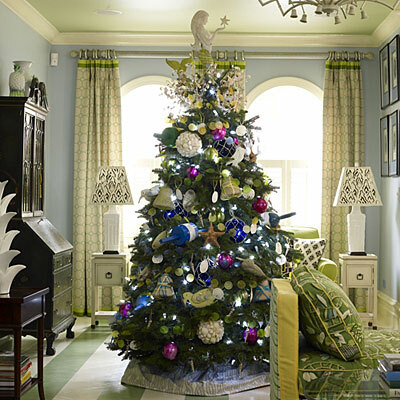 Love all of the greenery, have a very merry Christmas! Have a wonderful time...Merry Christmas! Merry Christmas and have a great long weekend! merry christmas!!! awesome images. 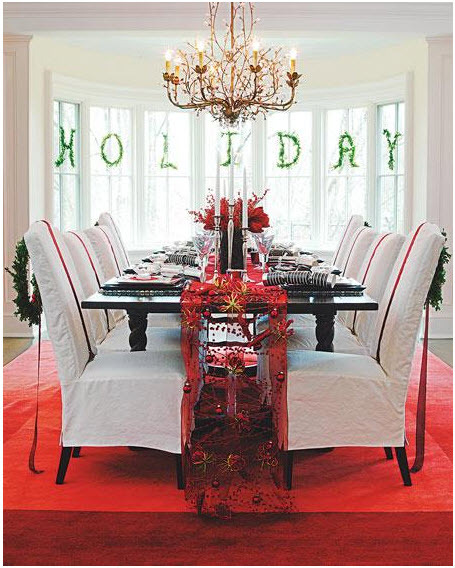 how cool is that holiday banner made out of topiary wreaths?? Lovely- love the last image! Those trees by the fire...D.I.E. Also loving that lamp on the bureau. Hope you have a wonderful Christmas and a happy new year! we'll have to get a blogger meet-up scheduled for the new year! Merry Christmas Lindsay!! You are my favorite boston blogger :) I want to meet you in the new year! Merry Christmas Linds! Enjoy your holidays and look forward to catching up in the new year. What a beautiful and amazing group of images - the first one is one of my all time favorite holiday images, and I have it on my post today too. So glad to have found you (via Maison 21)! 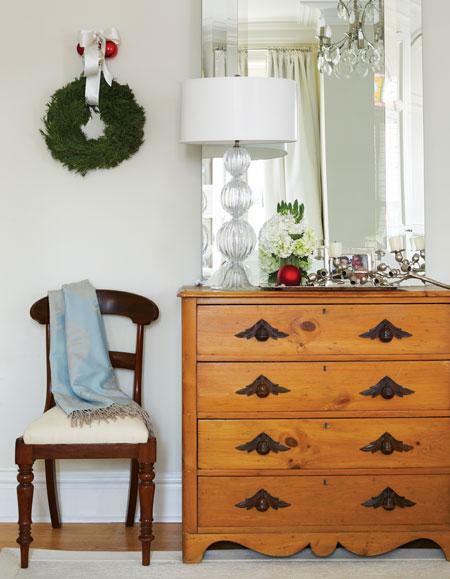 That square wreath is fanfreakingtastic! I hope you had a gorgeous holiday lady! Girl! You had me thinking these photos were of your home! I gasped several times in amazement 'til I saw the "photos from:" LOL! :) Great inspiring photos for sure :) Thanks for sharing! Great pics! Hope you had a great Christmas! 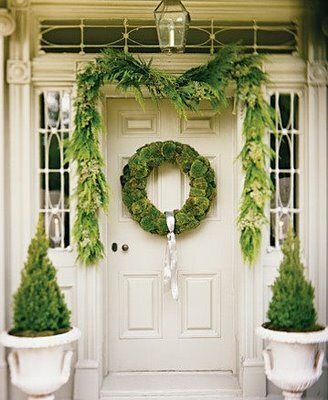 LOVE that square green wreath! Hope you had a wonderful Christmas!! Happy New Year!